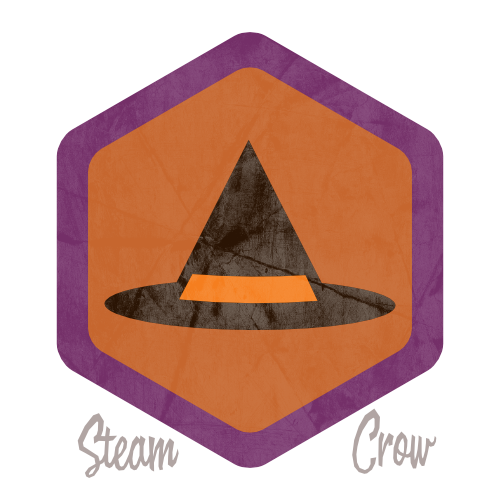 The Conjure Guard Hat Badge is for Witches and Warlocks who want to show Odds and Nodds that you’re an important member of our crew. There is but 1 level of the Conjure Guard Hat Badge, though it features endless magic. The magic was inside of you the whole time. The Conjure Guard Spirit Badge is worth 10 Glory points. Fancy hats are the 3rd most powerful objects in the unknown universe.